Great Outcomes works with clients to improve existing service operations or build new when needed, undertaking service performance improvement and delivering best practice in service delivery environments. Our research and analysis work informs what is needed, and our implementation skills drive project management and completion to deliver advanced service operations and well trained staff. We lead the strategic and tactical development of new or existing operational service centres, be it contact centre, Helpdesk, online or face-to-face service centre. Working with client teams our robust change management processes deliver reliable project completion with a high degree of staff engagement. Great Outcomes works with a range of clients in many industry sectors including; Agriculture, Banking and Finance, Business Services, Education, Government, Healthcare, Insurance, Telecommunications and more. – a cost-effective and easy to use workforce planning applications for contact centres. Leave your spreadsheets, or your high-cost application for these! Review these services, its features and costs now, and surprise yourself. These applications provide the advanced communication tools you need to enhance the customer experience and deliver world-class customer support and sales. – design and management of customer experience research, including CEM monitors and mystery shopping surveys. Online real-time measurement of customer experiences, as well as regular monitoring of the contact centre or face-to-face customer service delivery through insightful customer research. Call Great Outcomes to ask for a quote for any research need. – for development and improvement, leading the creation of new contact centres, helpdesk or service centres; ICT design and optimisation, human resource structures and development, business process creation, and operational management systems. Call Great Outcomes to discuss how we can help you. – we’ll create your Learning and Development strategy, or if you already know the skills to be developed in your team, review our range of training and formats provided, then register and pay online for the course you want to attend! See our Professional Education pages or go direct to the Events calendar. 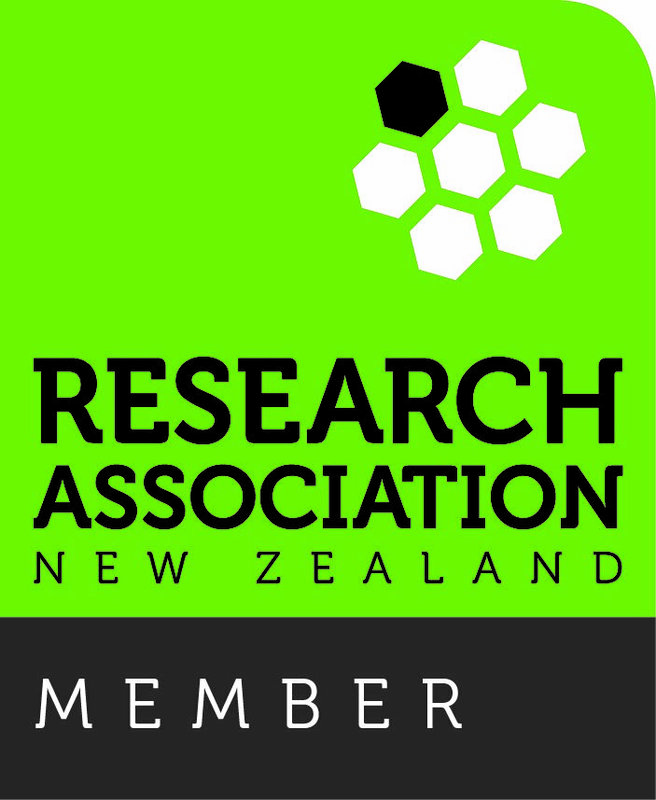 Great Outcomes is a Corporate Member of NZ Research Association.